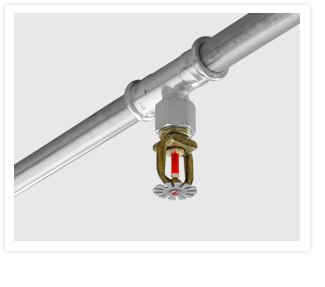 KAN-therm Steel Sprinkler System is a complete, modern installation, consisting of pipes and connectors of stainless steel of the OD ø22 mm up to ø108 mm (DN20 – DN100). 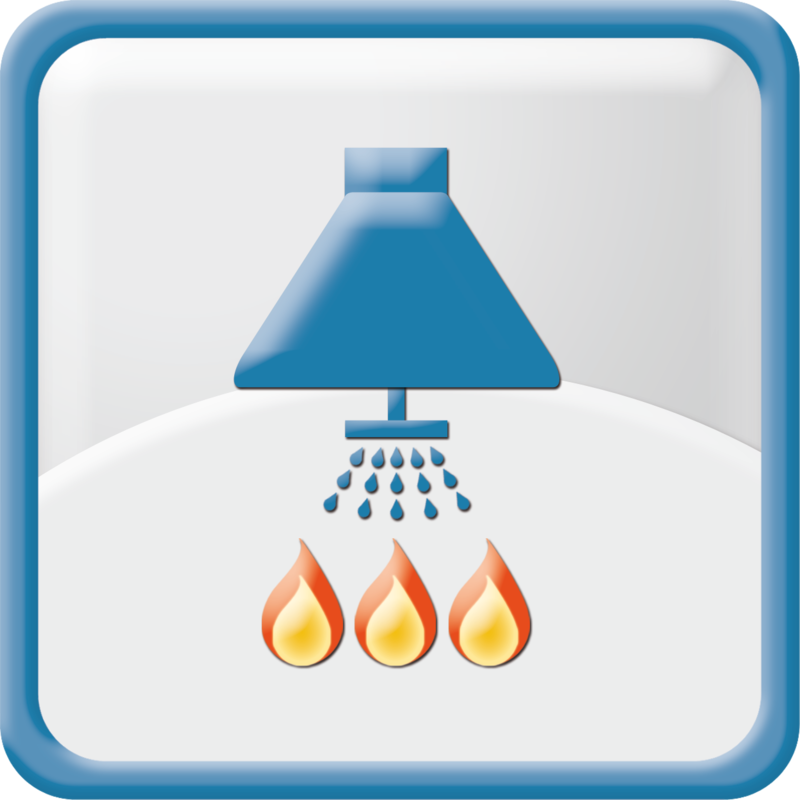 The KAN-therm Steel Sprinkler System is designed for fire-fighting, and water sprinkler wet (always filled with water) or dry systems. The assembly of a system bases on a fast and simple „Press“ technology, i.e. clamping of connectors on a pipe. Connections are leak-tight due to a special sealing (O-ring) of a high temperature resistant rubber and a 3-point clamping system type „M“, which guarantees many years of failure-free operation.